Thanks mate, I am sure you will be my co founding member as "youfacelesstwit"
He might even cut your wrist. He might crush a grape! 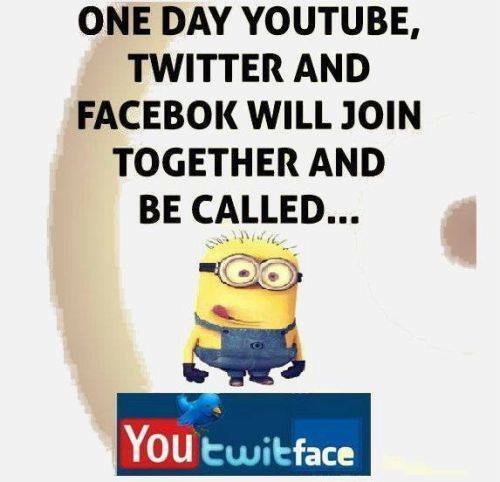 It wouldnt be a big step...I'm already "one of the faceless ones"